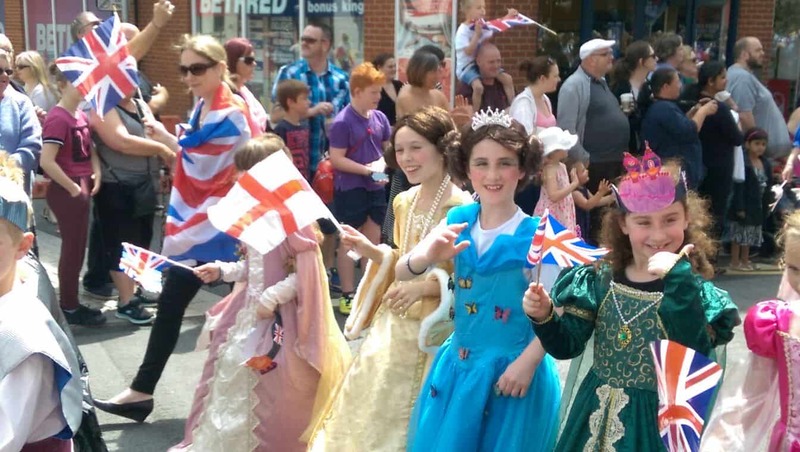 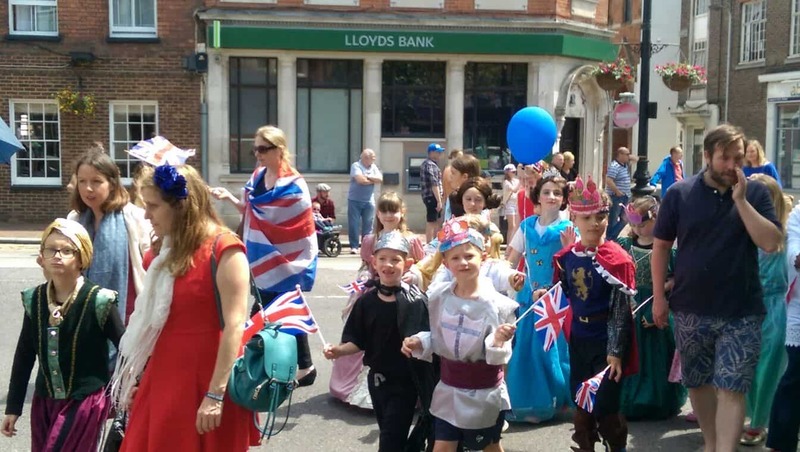 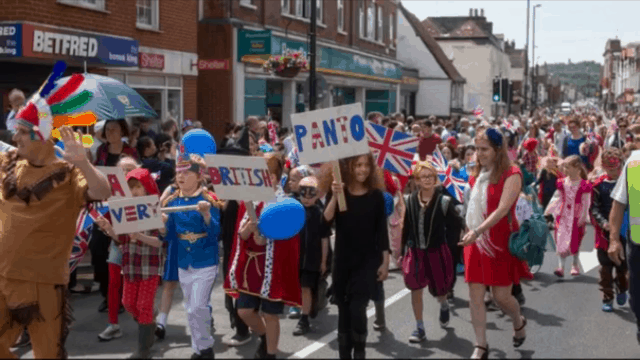 Thankfully the sun shone for this years Tonbridge Carnival parade. 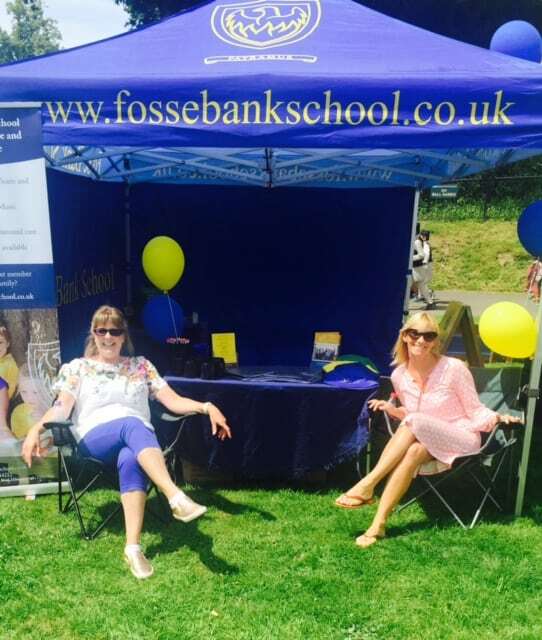 The Fosse Bank children turned up looking spectacular in their colourful costumes from this years Summer production. 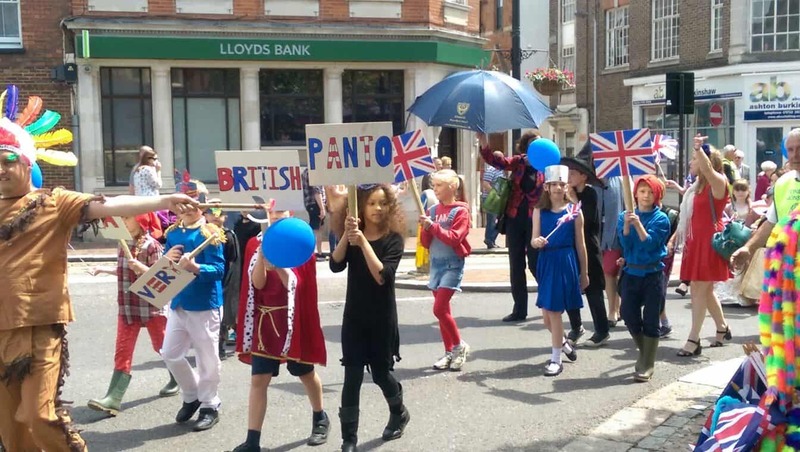 The theme was a very British Panto and they certainly looked the part! 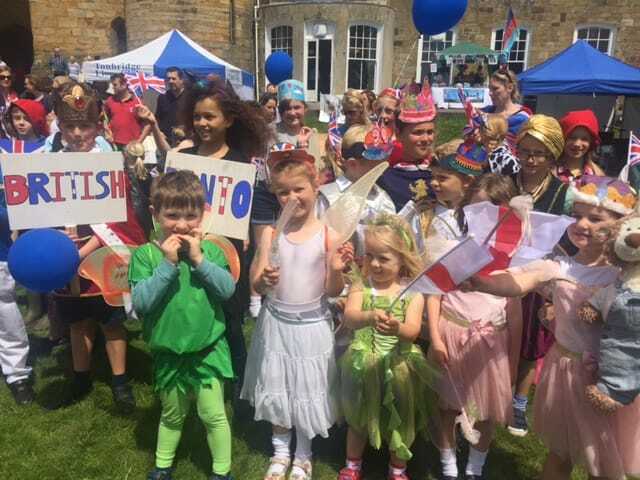 We had pride of place at the front of the procession and they all congregated on the Castle lawns for some super photos after the procession. 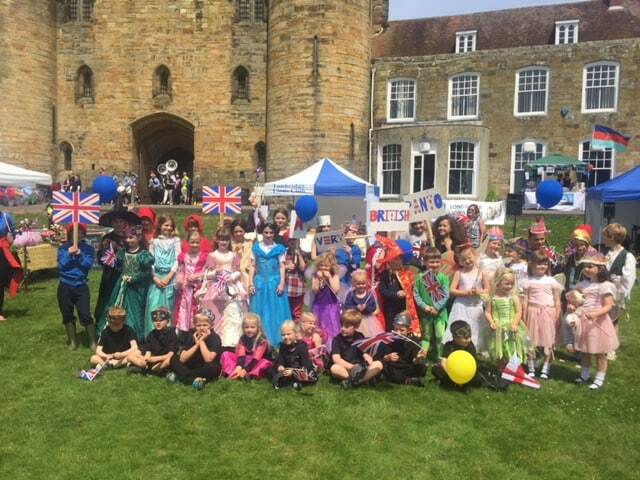 Well done to all of the parents and children who took part – it was a truly wonderful afternoon in the sunshine.